It's a Sunday and time to hear some sounds that Rock! Sunday is here already, always good to get the day off with a bang and have some great sounds to listen too, so this time here are some more cool tracks that I really like and am hoping that you may enjoy some of these songs and video’s too. Now all the way from Germany here is ‘Back Home’ Carolina & Her Rhythm Rockets RHYTHM BOMB RECORDS . Australia’s Pat Capocci – ‘Baby Sue’ Music Video is really Nostalgic looking and a great band with a unique sound. 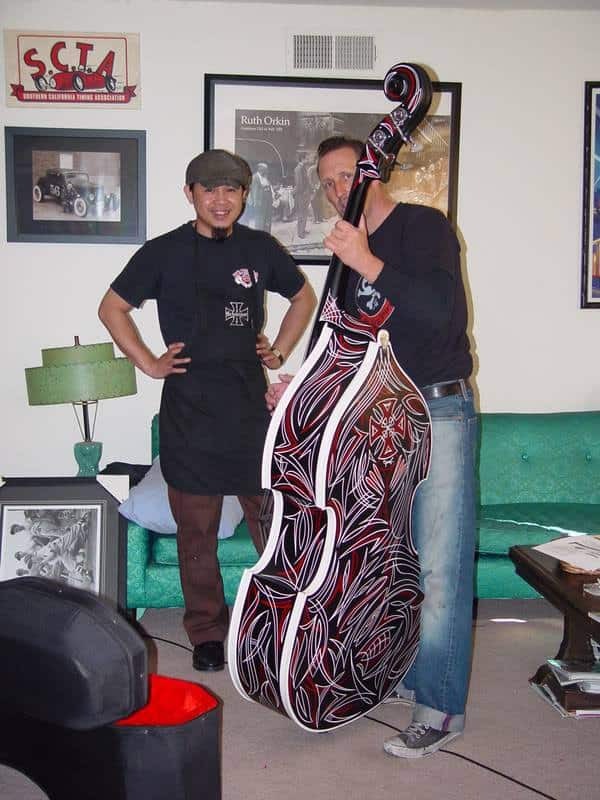 This entry was posted in Blog and tagged 59 club, cool music, double bass, fender, gab shirts, Gretsch, pomade, rhythm and blues, rock n roll, rockabilly.